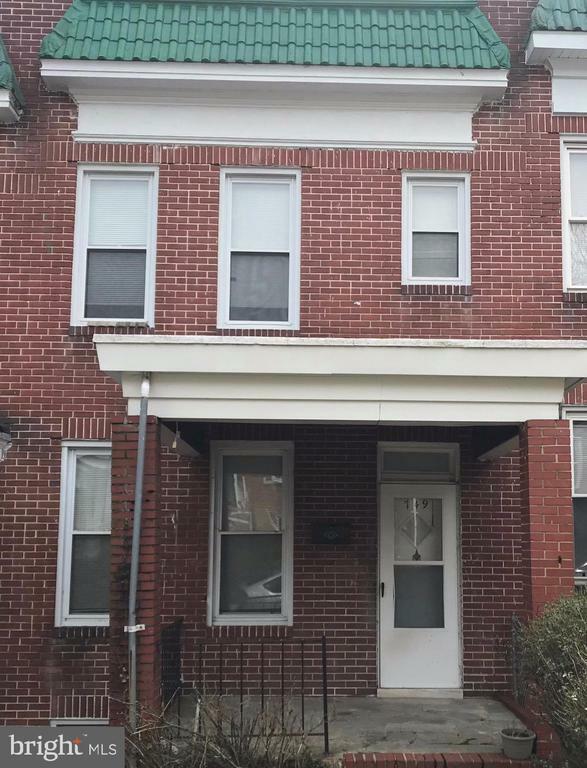 3 BEDROOMS/1 FULL BATH Brick Porchfront Townhome in Edmondson Village with fenced yard. Seasoned landlord selling portfolio of rental properties. Previous Section 8 tenant paid $1, 350/month. Needs work. Property sold As-Is. No sign on property.